This luxury resort offers everything, from design suites to a cutting-edge spa, from an eco-friendly golf course to tennis courts, from a gourmet restaurant to a panoramic location. 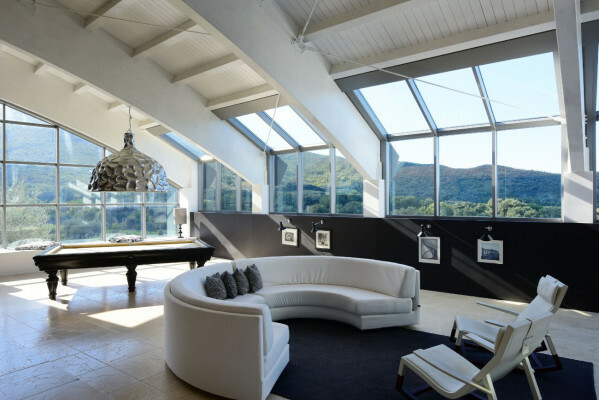 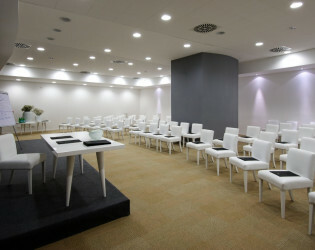 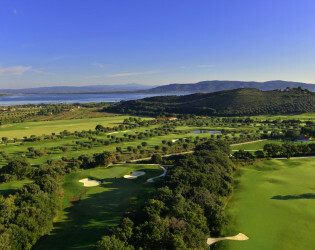 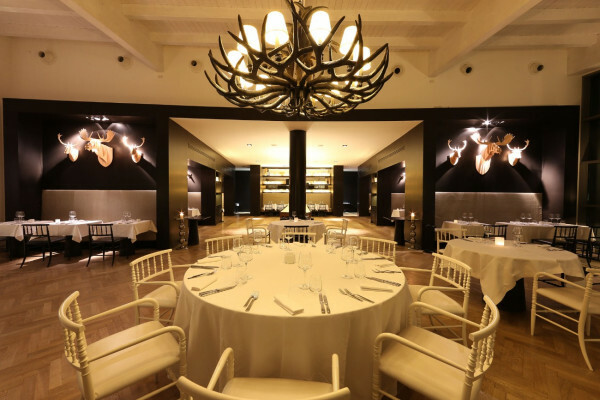 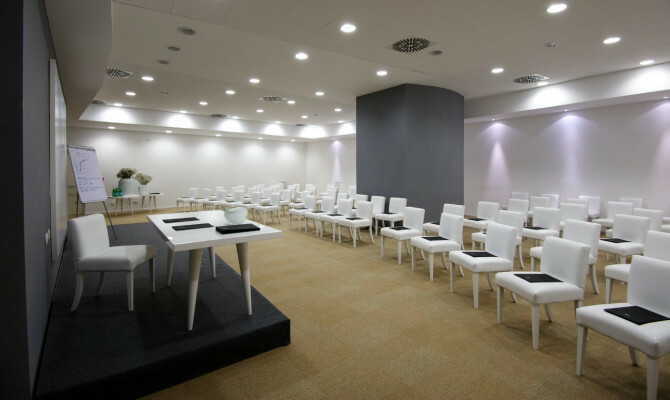 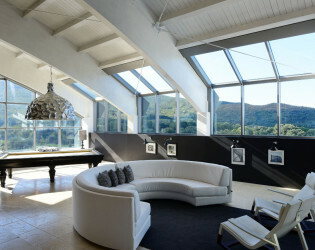 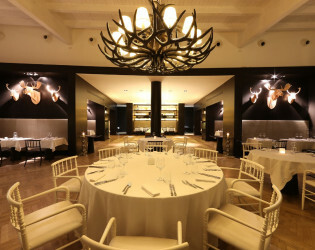 Surrounded by a protected nature area overlooking Orbetello Lagoon and Talamone Bay, at Argentario Golf Resort & Spa you will find Design Event Venues that feature contemporary architecture and decor that is quite unique in rustic Tuscany. 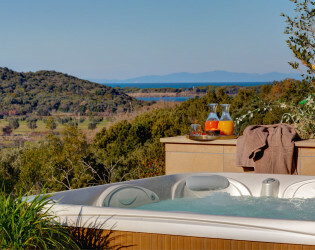 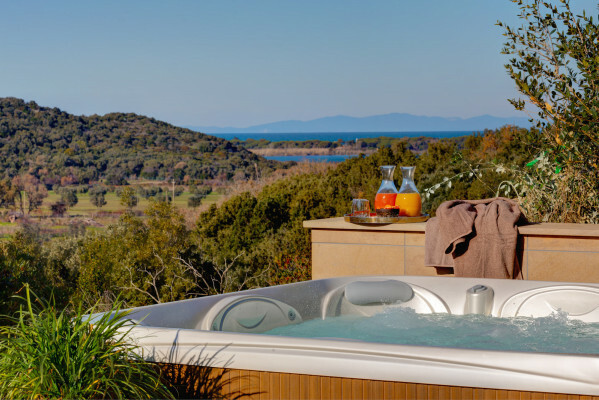 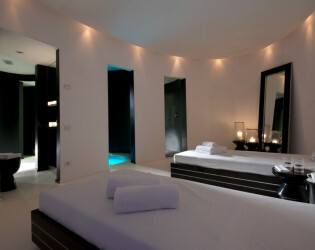 All rooms and suites have a private balcony or terrace with views of the surrounding greenery or of Orbetello Lagoon. 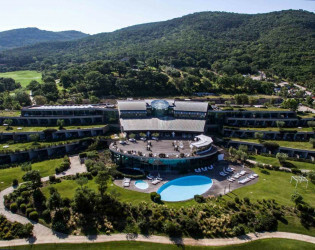 Surrounded by a protected nature area overlooking Orbetello Lagoon and Talamone Bay, at Argentario Golf Resort & Spa you will find Design Event Venues that feature contemporary architecture and decor that is quite unique in rustic Tuscany. 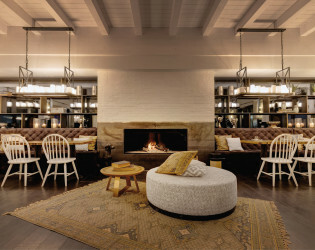 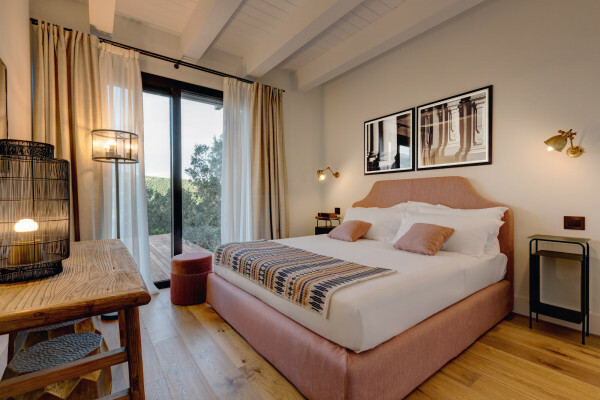 Part of the Design Hotels™ group, this luxury resort offers everything, from design suites to a cutting-edge spa, from an eco-friendly golf course to tennis courts, from a gourmet restaurant to a panoramic location. 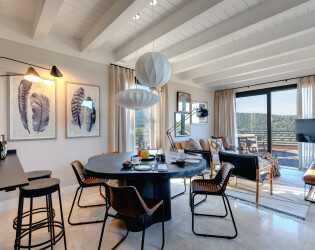 An eco-conscious philosophy and meticulous research of materials and modern décor: these are the ideas behind a new vision of the rustic and traditional Maremma Tuscany. 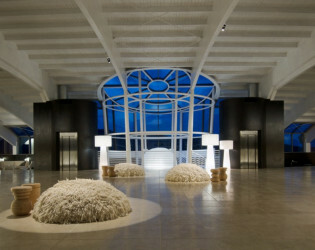 At the Argentario Resort, the main symbol of this identity is the majestic entrance hall, where the intense colors of the sky and of the Mediterranean vegetation stand out through enormous glass windows and contrast with the tabarca-stone pavements, the arched counters and the opaque black structural elements. 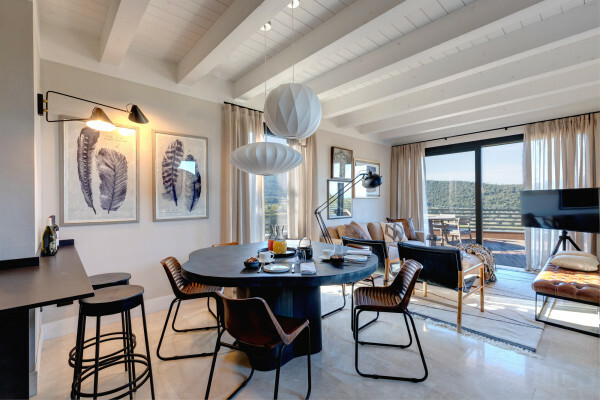 The dragonfly-shaped property features a limestone façade, while in the inside, interior designer Andrea Fogli has created a contemporary style with retro and extravagant touches. 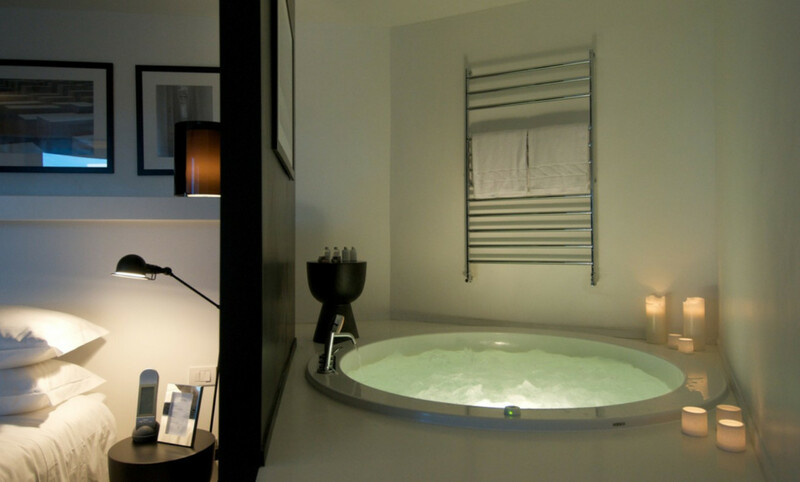 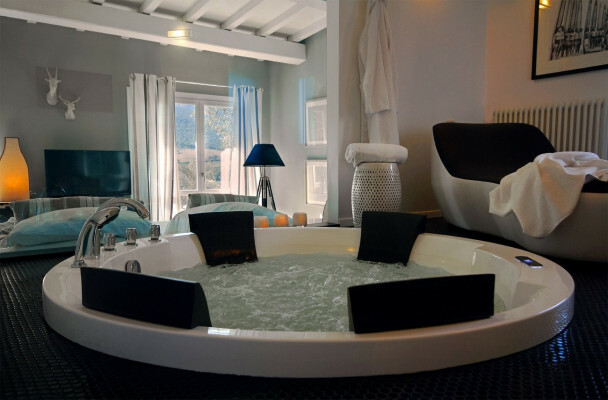 The rooms express their individual personality through a sophisticated and comfortable design, ranging from the minimalist look in a contemporary art-gallery style to the most glamorous and metropolitan spirit with chrome plating and stone tubs. 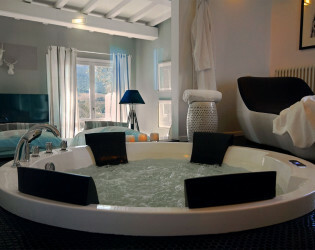 Apart from the 73 rooms in the resort – among which 7 uniquely appointed suites – the property also includes the Locker Cottage that innovates the idea of a Tuscan country house with an eclectic touch. The Dama Dama Restaurant is a contemporary vision of an elegant mountain retreat. 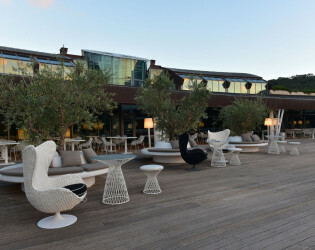 Its “zero km” cuisine uses fresh produce from its own organic vegetable garden and from the farms of the Maremma Tuscany. The lounge bar, located at the base of a grand, white spiral staircase, features the amusing Pig Tables by Marcel Wanders and an unlikely science laboratory on the counter. 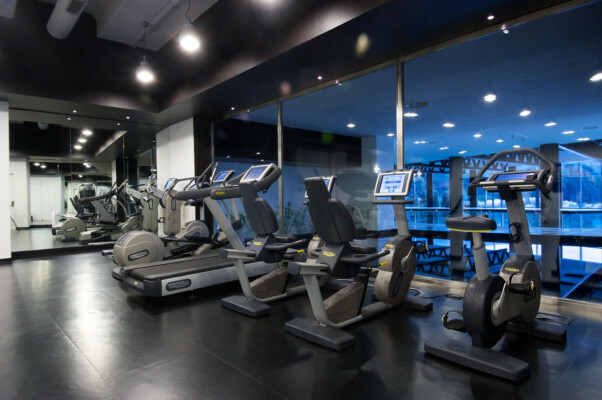 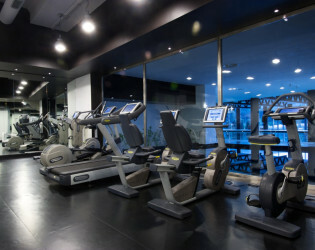 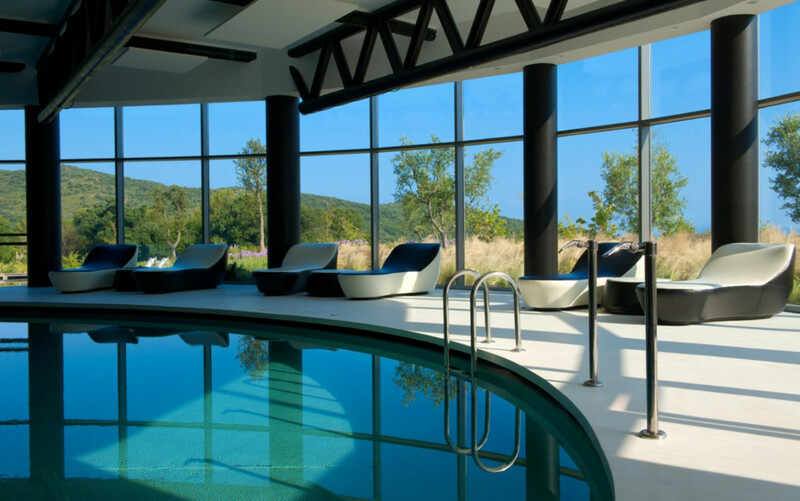 The Espace Wellness Center seems suspended between retro and modern, where large windows overlook the green landscape, and the chromo-therapy lights and the pool water reflection create a relaxing atmosphere for the guests’ physical and mental wellbeing. 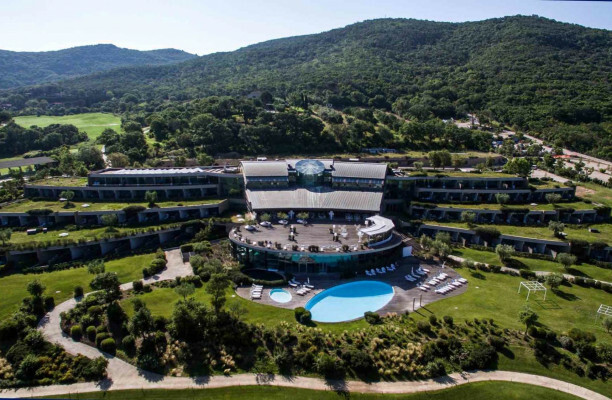 In any common or private space within the Argentario Golf Resort & Spa, you will able to appreciate the contemporary and innovative project that has brought something new and alternative in the rustic Maremma Tuscany, both from an architectonic and an ecological point of view. 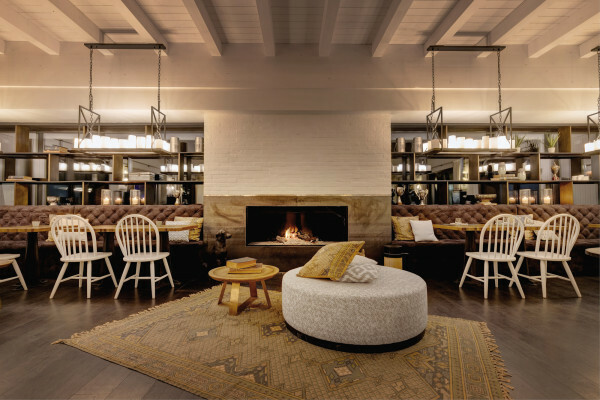 The Club House recalls the tradition of historic Anglo-Saxon golf clubs with contemporary details. The restaurant and bar of the Club House overlook the large terrace where you can admire the beautiful landscape: the golf course, the Mediterranean vegetation, Orbetello Lagoon and the Gulf of Talamone. 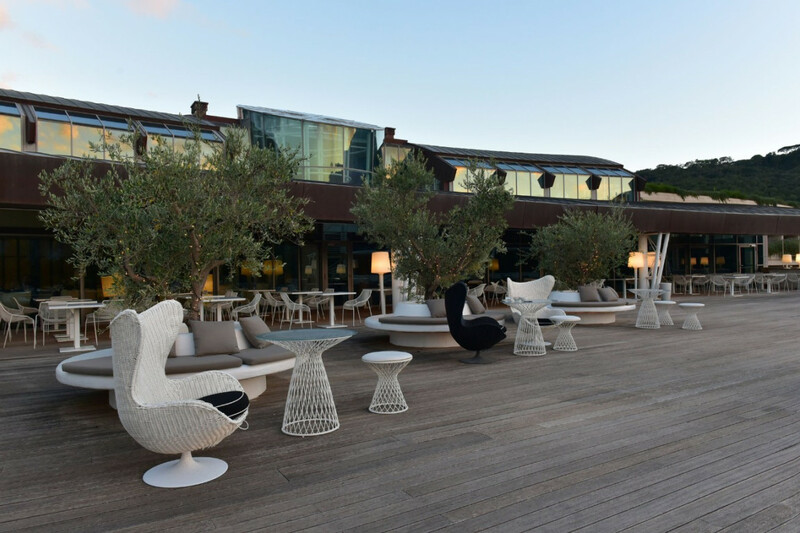 Reminiscent of an elegant mountain retreat, the Dama Dama Restaurant offers Mediterranean cuisine, which it presents in a creative gourmet version. Some of the wholesome products come directly from the resort's organic vegetable garden. 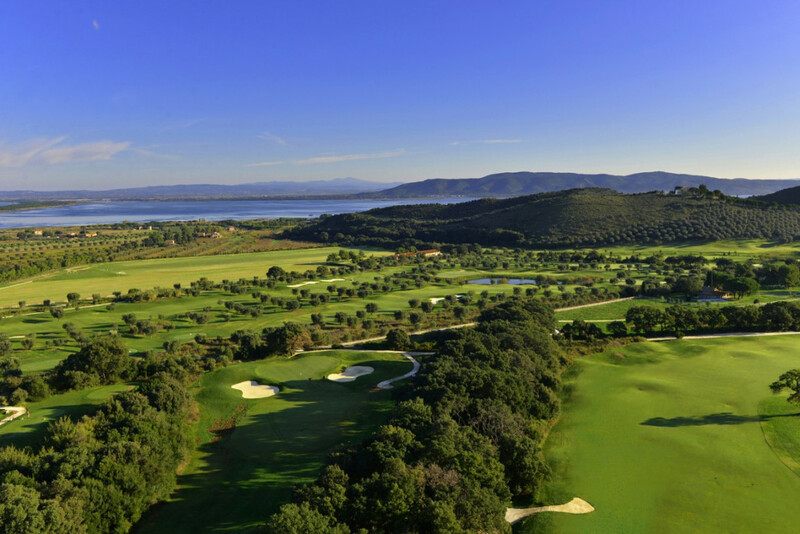 - View: Hills covered in Mediterranean greenery from inside; golf course, lagoon and sea from the terrace outside.